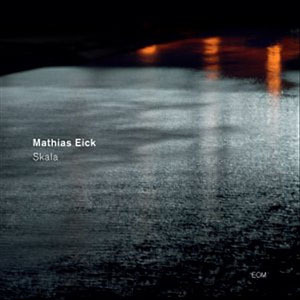 Mathias Eick, is a Norwegian jazz musician born (26 June 1979) near the town of Eidsfoss in the county of Vestfold, Norway. His main instrument is trumpet, but he also plays double bass, vibraphone, piano and guitar. 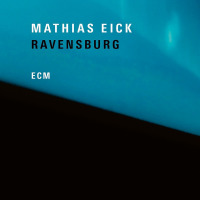 Mathias Eick has performed with several well-known music groups and musicians, Jaga Jazzist and Trondheim Jazz Orchestra together with Chick Corea and Pat Metheny. 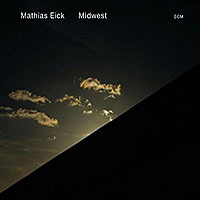 Mathias Eick was awarded “The International Jazz Award for New Talent 2007”. 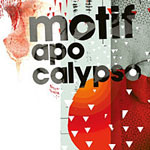 He received a prize of $20,000 US on 13 January 2007 during the IAJE 34th Annual International Conference in New York where he also performed. The annual prize was founded by IAJE in cooperation with the International Jazz Festivals Organization (IJFO). All About Jazz musician pages are maintained by musicians, publicists and trusted members like you. Interested? Tell us why you would like to improve the Mathias Eick musician page.